The HydroSpin 1000 is designated for water supply network, irrigation and industrial water conduction. The HydroSpin 1000 energy supply varies based on the water flow and pipe diameter. Founded in 2010, HydroSpin has developed a set of unique in-pipe generators that generate electricity from the flow of water inside distribution pipes. 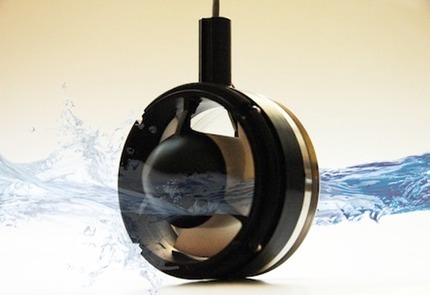 The HydroSpin generator creates enough power to support low-energy devices throughout the water network; such as sensors, probes and transmission devices (GPRS).